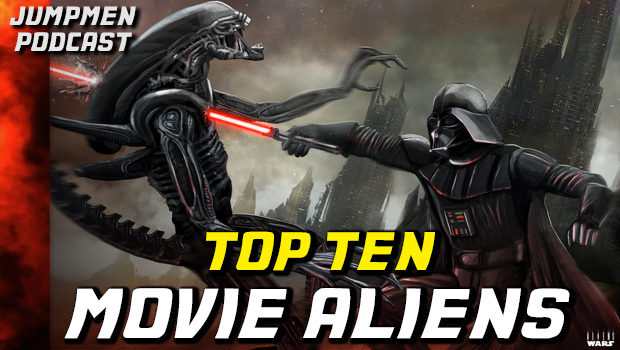 The Best and Worst Aliens in Movies! This entry was posted in Episodes and tagged aliens, film, movies, podcast, top ten. Bookmark the permalink.